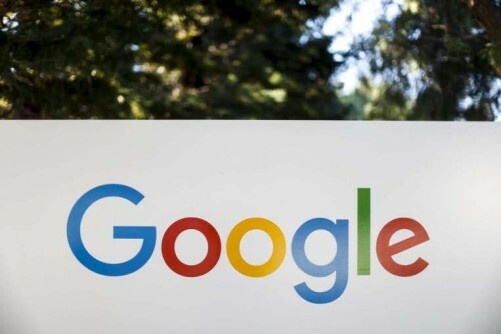 SINGAPORE - A program offering small and medium sized enterprises (SME) tools and training in exporting their goods and services using the internet was launched here by Google and nine other industry partners on Thursday. SPRING Singapore, International Enterprise (IE) Singapore, CyberSource, Rajah & Tann Singapore, RSM, SingPost, United Overseas Bank, UOB-SMU Asian Enterprise Institute and Verztec Consulting are partnering Google in the program called "Go Global". The initiative held its first workshop focused on export strategy and considerations for marketing overseas on Thursday afternoon with members from around 100 SMEs in attendance. The initiative involves the launch of a website featuring resources aimed at helping small businesses sell products online - like a collection of learning videos featuring industry experts on topics relating to e-payments systems, digital marketing, feasibility studies, translation, as well as international financial, legal and tax processes. The site also offers tools like Google's Global Market Finder, which helps businesses ascertain how feasible it is to expand into a certain geographical market. Through another tool on the site, businesses can also assess how conducive their website is to supporting their online sales. Under the initiative, regular workshops will be held to help companies improve online sales, as well as on digital marketing and optimising business plans for export. Grants will be given to help SMEs defray costs. The amount will be determined on a case-by-case basis. "Companies in Singapore have to venture overseas if they wish to achieve scale, due to our limited domestic market size. The online platform such as ecommerce, provides a good alternative to reach end customers directly," said Mr Tan Soon Kim, assistant chief executive officer at IE Singapore. "IE sees this Go Global programme as a capability building platform which equips companies with the wherewithal to go digital," he said. Mr Mervyn Koh, UOB Head of Business Banking, Singapore, said that as the region becomes more economically integrated, many of its small business customers are looking to expand across borders. About 50 per cent of UOB's small business customers have revenue from overseas. UOB could help small businesses be more effective by giving them better access to cross-border business information and financial solutions, he said.